You can nominate an email address and/or mobile number to receive the SMS/email messages which alert you to a new appointment made via Slick.When you receive an alert you have 1 hour to approve the appointment, then a booking confirmation will be sent to the client. When you receive an alert you have 1 hour to approve the appointment, then a booking confirmation will be sent to the client.  To set up your desired mobile number and email address go, to Slick in your Simple Salon account. Expand the Approval Required Alerts section and enter your email address and mobile number, then click Save. Ensure that you approve your Slick appointments within the hour, otherwise the booking won't be made.